Know a Peppa Pig lover? 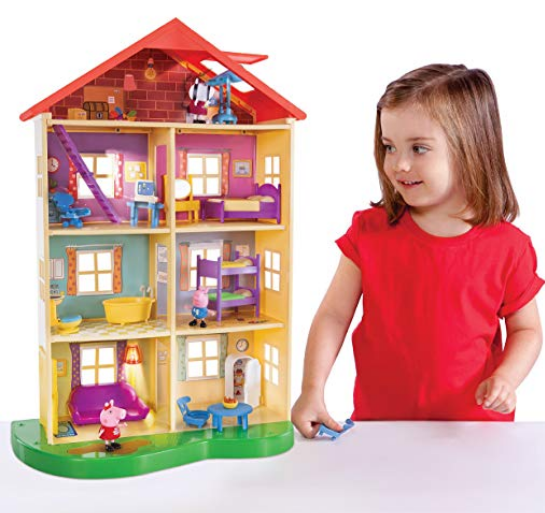 Grab this Peppa Pig’s Lights & Sounds Family Home Feature Playset for just $29.99 at BestBuy.com! This is regularly $59.99. It features interactive lights and sounds, four flours and seven rooms. There are 13 accessories with it and figures, too.